There were times when I was so messed up with eating that I had no idea how to stop it all. I had no idea how to eat ‘normally’ anymore. The anxiety. The fear. The panic. The constant voices in my head telling me what I should and shouldn’t be doing. The days I lost thinking about my diet rather than enjoying the company I was in. The hours I spent trailing the internet looking at eating plans and reading ‘weight loss success stories’ looking for the secret. The times I should have been having fun and living but instead I was all wrapped up in my disorder…. If that’s where you are right now, I just want you to know that I GET IT. I really do. I know how REAL that anxiety feels at the thought of stopping your diets. I know how REAL that panic is when you imagine allowing yourself to eat whatever you like, whenever you like it. 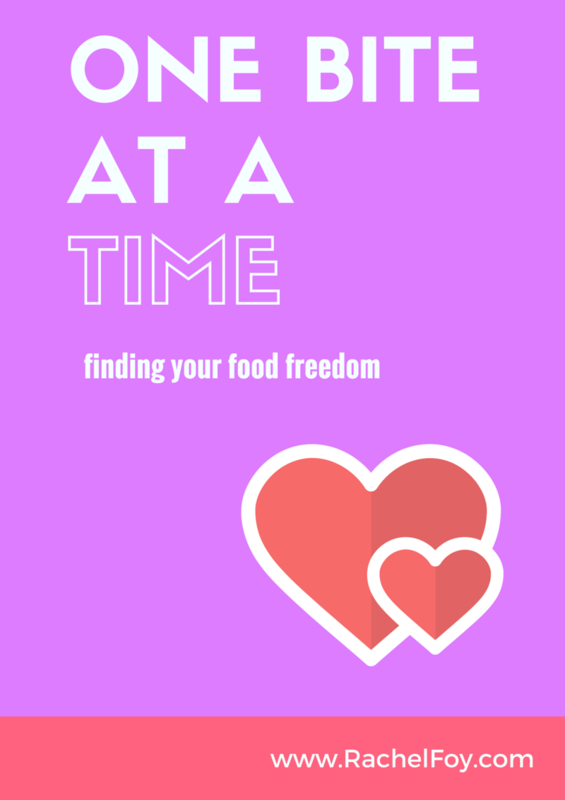 I know how overwhelming the thoughts are about where you should start with finding your food freedom. I was you a while ago. But I also know how bloody amazing the other side is! The peace, the ease, the calmness, the stillness. Eating can be fun and easy and enjoyable and everything which, perhaps for you right now, it isn’t. Don’t overwhelm yourself right now. Take one day at a time, in fact no, it’s smaller than that. Take one BITE at a time. Every time you eat despite feeling anxious is a step in the right direction. Overtime you challenge your beliefs around food and eat it regardless is one step closer to finding your food freedom. Those bites will eventually turn into meals, which will turn into days, which will turn into weeks and then months and then years. Finding your food freedom is about learning to step into that place of fear right now which is holding you back and keeping you stuck. Stepping into and acknowledging those feelings of guilt and shame. Being honest with yourself about who you are and learning to embrace ALL of you. Finding your food freedom is about no longer hiding behind your eating. No longer allowing ‘it’ to be who you have become. Taking your power and empowerment back. Back home where they belong. 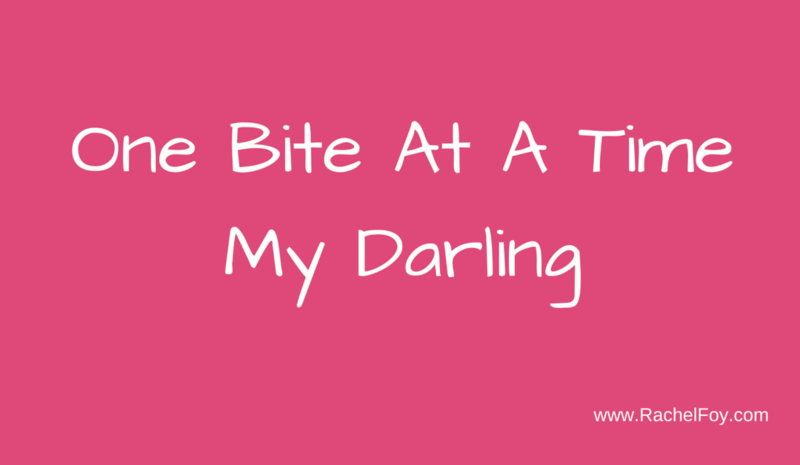 I’m not a perfect eater and I don’t ever want to be (plus I learnt the hard way that there is no such way as a perfect way to eat). I often eat cake for breakfast and would much rather have a glass of wine than a shot of nutrient rich wheat grass, but I’m ok with that. You can have a life where food is no longer in control.